Okay, so winter is here and we’ve just found the ultimate place for you to take the family these holidays. 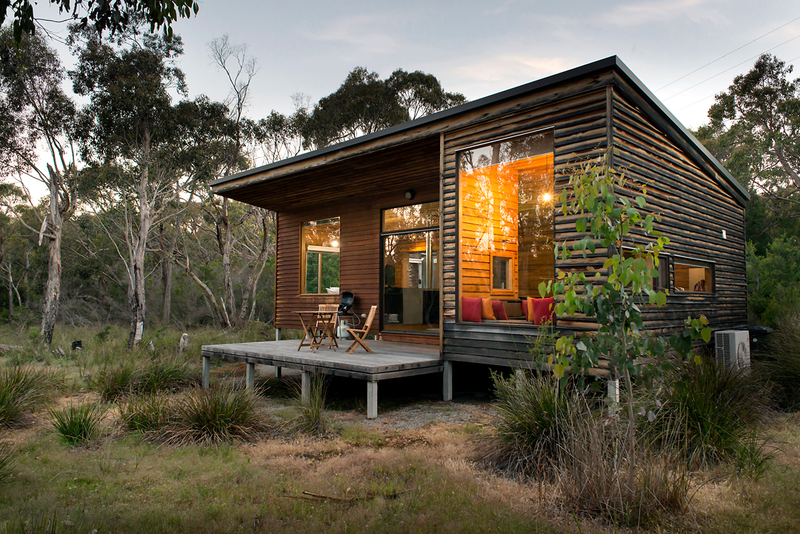 We’re pretty lucky here in the Grampians that we are spoilt for choice when it comes to great accommodation, big nature and delectable food and wine. 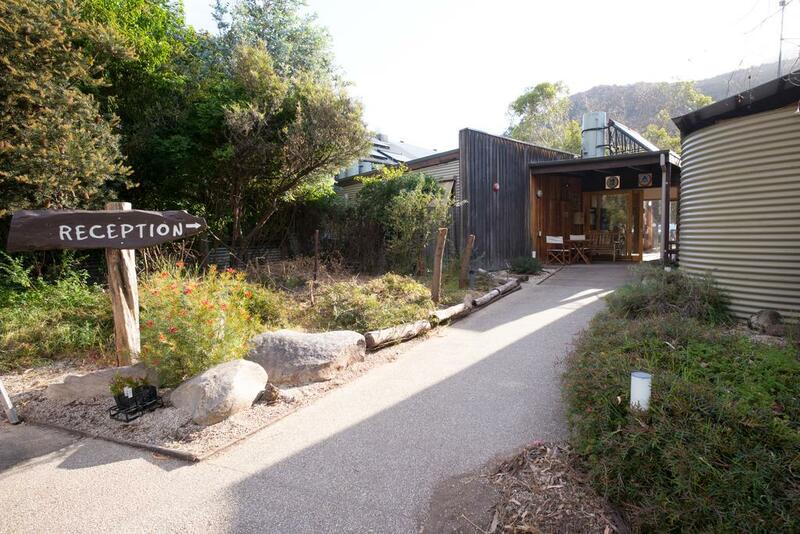 One such choice is Halls Gap Lakeside Tourist Park, an award-winning park situated in the heart of the Grampians region, that pretty much has well, everything. The desire to go off the grid when you go away and find somewhere unspoiled by others is a massive drawcard for many city-dwellers. 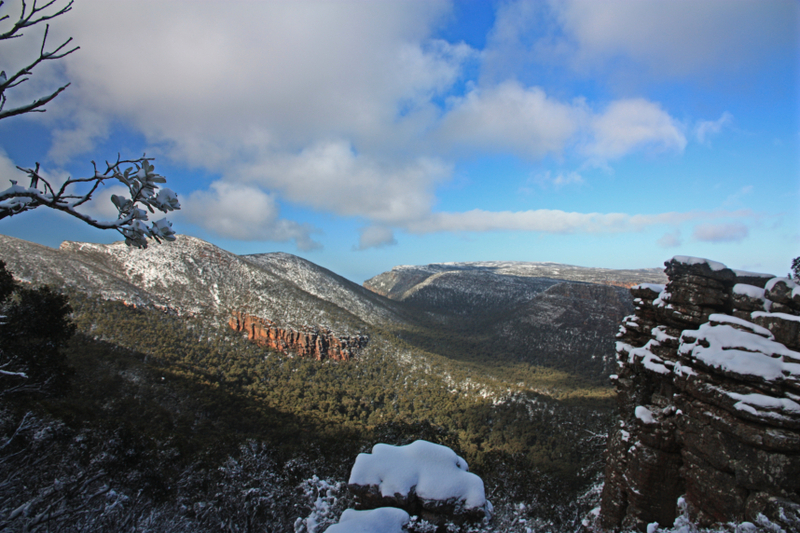 If you really wish to switch off and discover what it means to escape then a trip to the Grampians is the perfect solution.